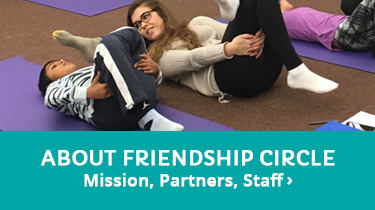 Friendship Circle Columbus | Come into the circle. 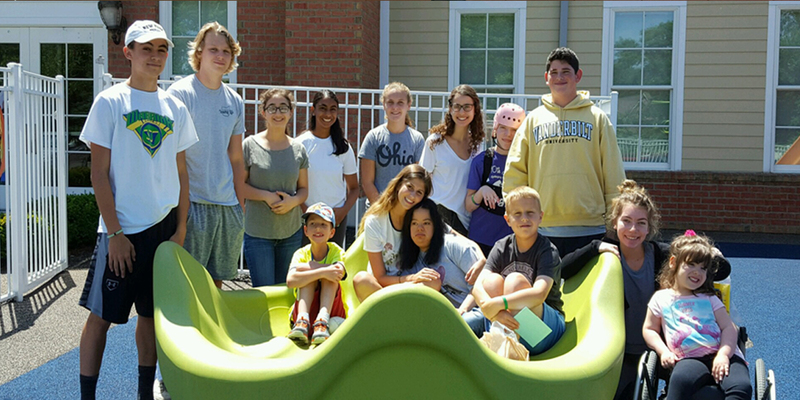 At The Friendship Circle, we’ve created an exceptional network of friends for children and teens in need of a mentor. 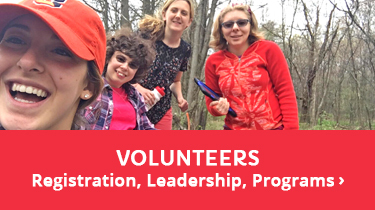 Our network consists of student volunteers from local high schools and colleges, and all are trained to work with children of all ages and abilities. We organize social experiences, both one-on-one and in-group activities, that foster camaraderie, friendship and fun. Your child can hang out at home with a high school or college volunteer, or participate in activities like trips to the Candle Lab, visits to bowling, Rockin’ Jump, Tuesday classes and other events that enrich the lives of both the children and the volunteers through shared experiences. Come into the circle. The Friendship Circle is a Jewish organization. 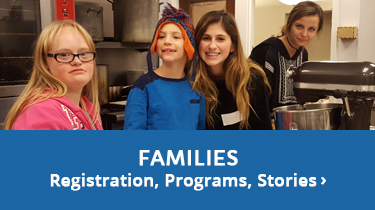 We welcome families of all backgrounds and children of all ages, abilities and interests. And because every child is unique, we work to match the right volunteers and the right activities to each child, so that it’s a perfect fit for everyone. Have you ever walked in to a restaurant to have a quiet peaceful meal and there is an annoying kid next to you? Watch what happens. Video filmed and produced by Jabmedia. 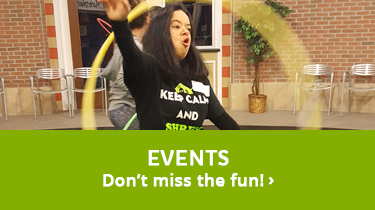 Camp Kindness is three days of arts & crafts, fitness and fun for children and adults with disabilities, ages 6-21. Dates are June 13-15, 2018, from 9:00 am to 12:00 pm. Campers register here, volunteers register here.